Green Skirt Dangle Chandelier Shade - This darling kids' chandelier shade is covered with a striking green dupioni silk. The fabric is pleated for a crisp, tailored look. This chandelier shade is adorned with matching green dangle trim. We recommend a 25-40 watt bulb for all chandelier shades. 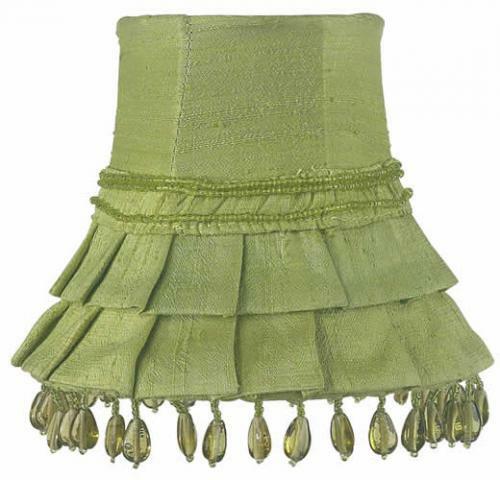 Full Description Green Skirt Dangle Chandelier Shade - This darling kids' chandelier shade is covered with a striking green dupioni silk. The fabric is pleated for a crisp, tailored look. This chandelier shade is adorned with matching green dangle trim. 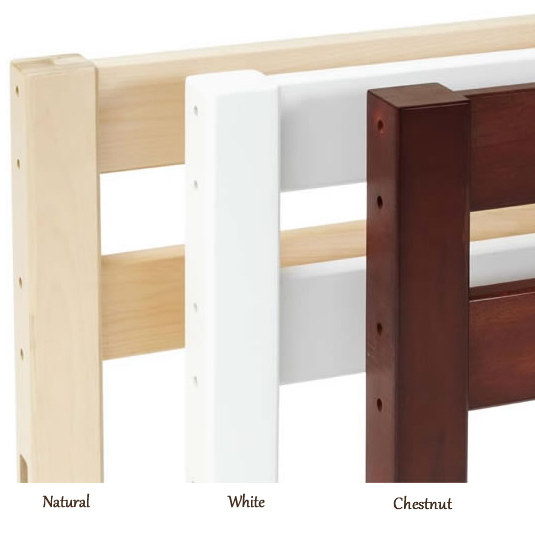 We recommend a 25-40 watt bulb for all chandelier shades.